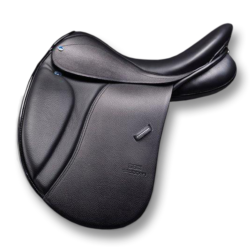 The Phoenix Elite features a slightly wider seating area with a narrow twist. 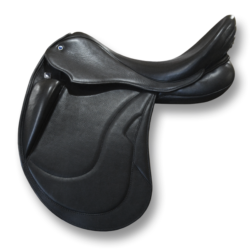 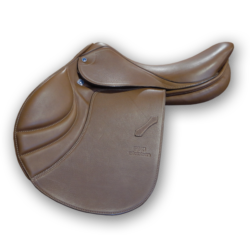 Our newly designed soft seat gives exceptional comfort for the rider without disturbing the close contact with the horse. 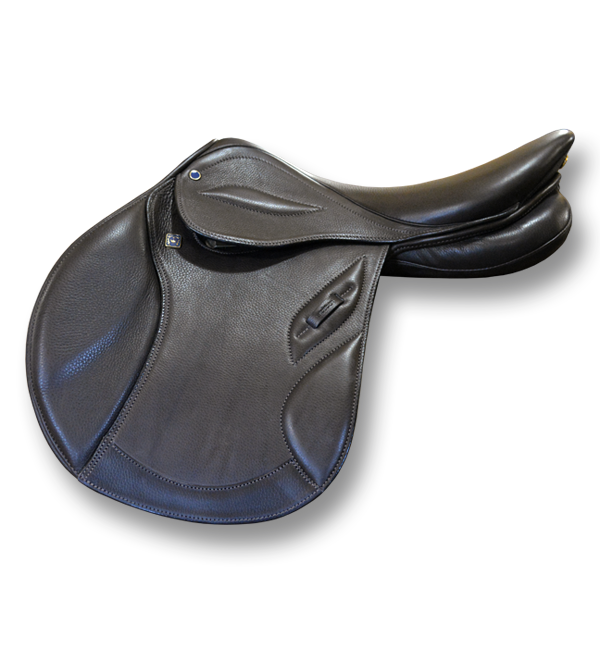 The wool flocked panels allow optimum adjustment that gives a perfect fit at any time thus providing the upmost comfort for your horse. 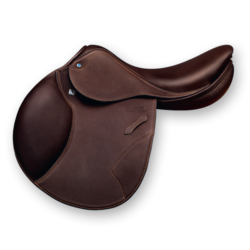 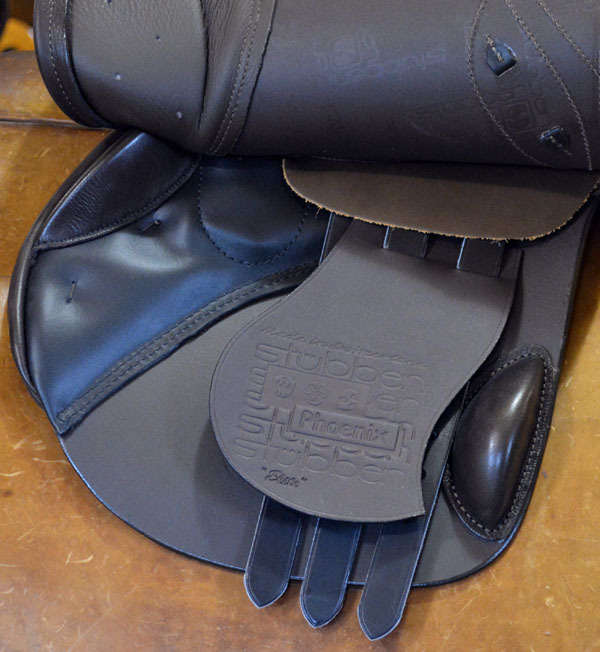 The supple and grippy leather ensures a secure ride while also featuring a reinforcement strip on the bottom of the flap which protects against premature wear from the rider’s boot.